Have you guys used blonde me yet? 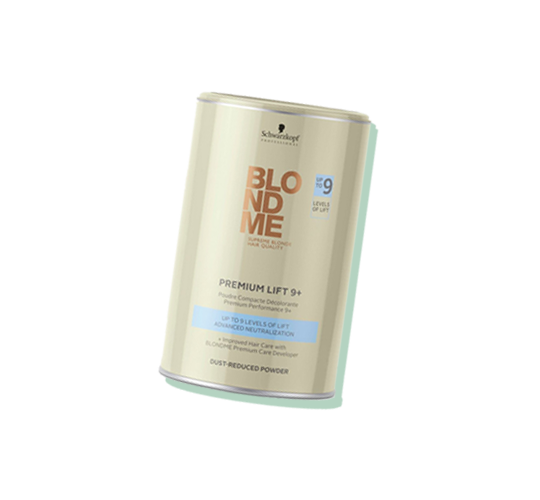 It's the best for clients with uneven bases and delicate hair! 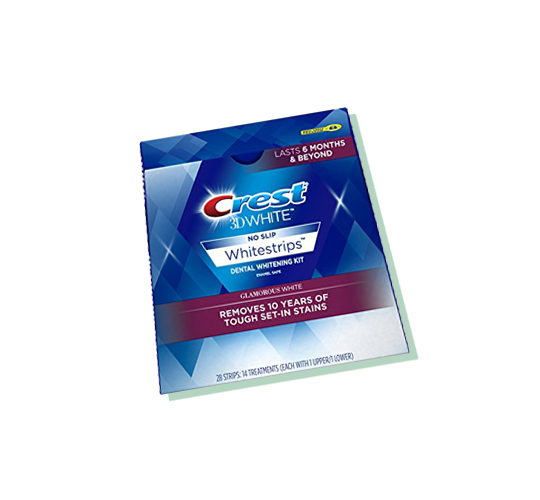 Okay I know this one is a bit different than what I normally share here, but for real these crest white strips have been a life saver after all the coffee I've been drinking lately! Girl bosses gotta fuel up somehow, right?? if you haven't tried them before, the strips just mold to the shape of your teeth and stay put while they're in, then you wash out after 30ish minutes. I started seeing results immediately and you're supposed to get full results in less than a month (about 20 days) and results last a whole year! Woot! The distressed detail gets better with wear and I love how cool denim like this makes you look pulled together but still creative and edgy! Oh and it adds the perfect amount of texture to updos & braids! Have you used any of these products? Was anything new that you're excited to try? let me know in the comments below!